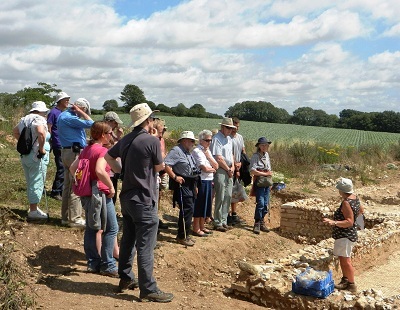 The Wareham and District Archaeology & Local History Society was first formed in 1985. 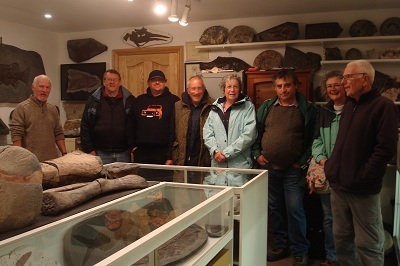 We are a friendly group of like-minded people from all walks of life, who are brought together by our shared interest in archaeology, local history and heritage. We have a diverse lecture programme of ten monthly meetings, running from September through to June each year. Our speakers vary from university lecturers, to celebrity speakers, local historians to world-renowned authorities. 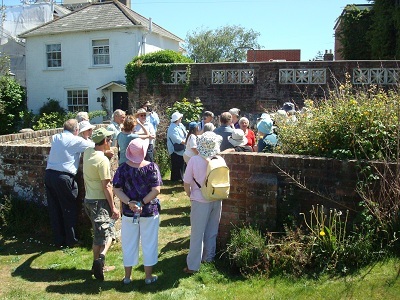 As well as our lecture programme, we also organise visits and guided walks around places of historical interest two or three times during the summer months. 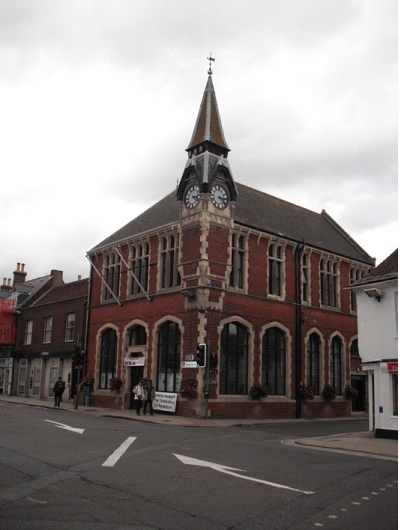 Our meetings take place at the Town Hall, Wareham, normally on the third Wednesday of each month, at 7.30pm. So, whether you’re an armchair archaeologist pining for Time Team and you just want to sit back and listen, or whether you are a professional in your field and have something to share, come and join us! Any visitors to lectures are always welcome for the small charge of £3 per visit. Otherwise, become a **member for the great price of £10 per year – that’s just £1 per meeting. 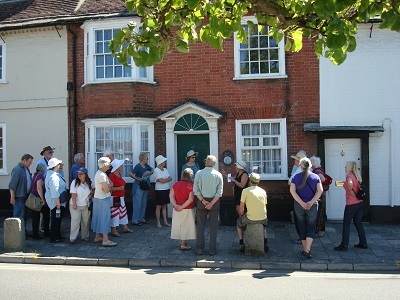 Guided walk around Wareham: The town pound. Dr Miles Russell is a senior lecturer in prehistoric and Roman archaeology at Bournemouth University. He has conducted fieldwork across the UK as well as in Germany, Sicily and Russia. 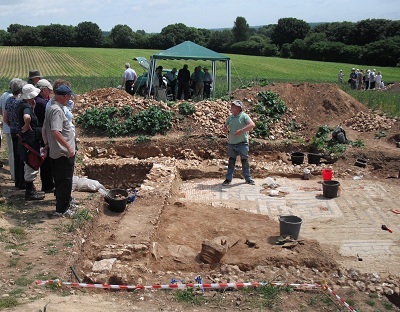 He is co-director of the Durotriges Project, investigating the transition from the Iron Age to Roman period across SE and SW Britain and is also co-director of Bournemouth University's archaeological field school. 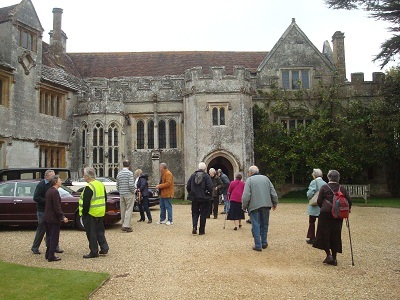 He has authored several books and has been a regular contributor to television and radio, his most recent appearance being in Digging for Britain. Quality haircut in the comfort and privacy of your own home, at work or in your hotel.